From the mid-first century AD to the end of the fourth century or later the tribal peoples inhabiting Wales and its borderlands felt the full impact of the might of the Roman imperial army, both as a fighting force and an occupation garrison. In the pre-Flavian period Wales was a frontier zone par excellence. With the Flavian conquest it was held in subjection by a huge garrison, typical for a newly conquered land at the edge of empire. By Hadrian’s reign, however, the garrison had been massively reduced and, except for the legions, functioned as an internal security force. Frontier characteristics re-emerge in the AD 260s as the western littoral of the empire was threatened from without; this theme of constant pressure on the frontier continued to the end of and beyond the formal military presence in the region. 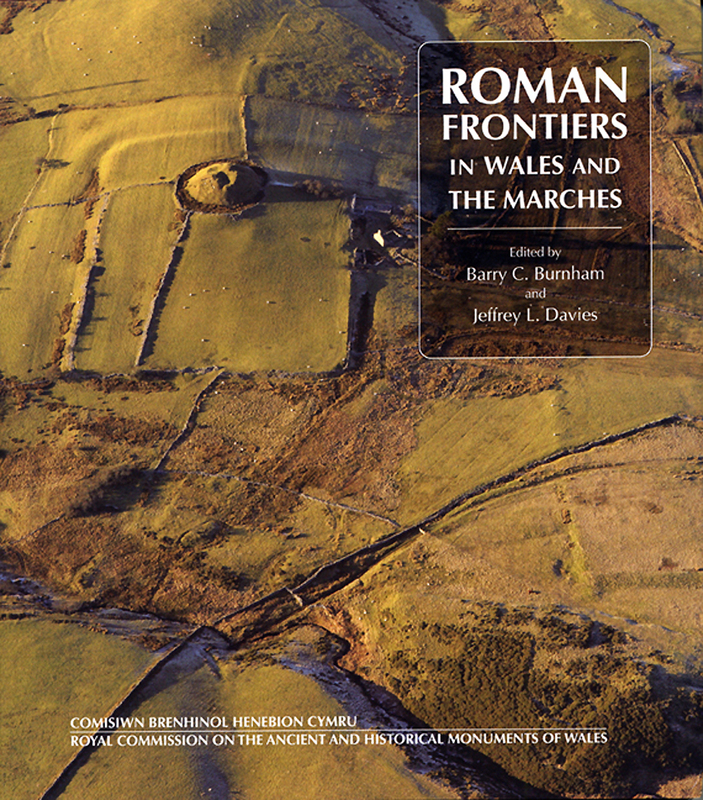 This book describes and analyses the remains of the Roman army’s presence in Wales, with the exception of the ephemeral marching- and practice-camps dealt with in another volume. It is divided into two parts. The first contains a series of discursive chapters dealing with the history of military activity, followed by analyses of installations, communication systems, extramural settlements and discussions of the army’s impact on the environment and the native economy. The second part is a comprehensive gazetteer of known, probable and possible military sites and Roman roads.